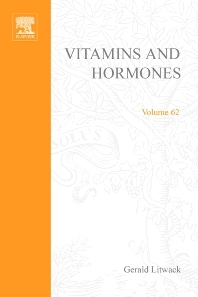 Vitamins and Hormones is the longest-running serial published by Academic Press. The Editorial Board reflects expertise in the fields of hormone action, vitamin action, X-ray crystal structure, physiology, and enzyme mechanisms. 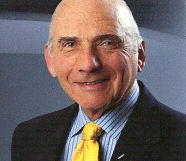 Every volume contains comprehensive reviews by leading contributors. Researchers, professors, and graduate students studying the molecular and cellular biology of vitamins, hormones, and related factors and co-factors. Also of interest to libraries and laboratories with strong programs in cell biology, biochemistry, molecular biology, gene regulation, hormone control, and signal transduction.